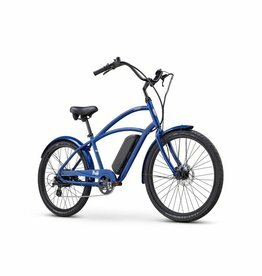 The ultimate electric beach cruiser! 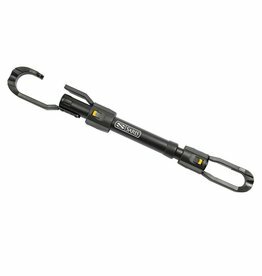 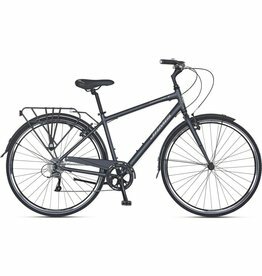 Makes your bike fit your rack easily! 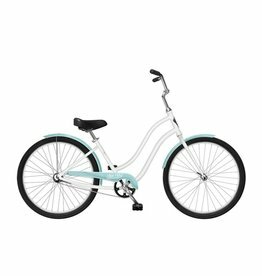 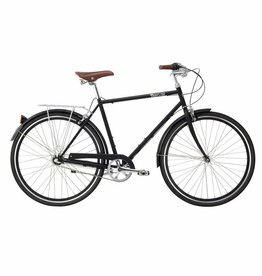 A great bike for riding around town or on the paved trails! 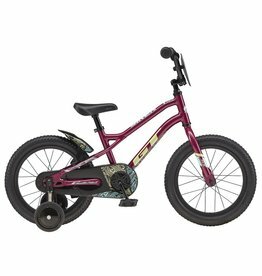 Ready to take your little shredders on the trails? 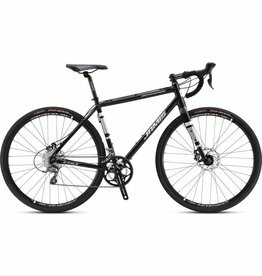 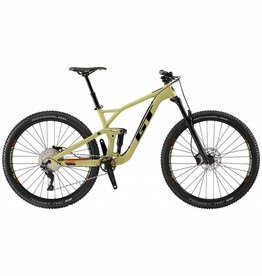 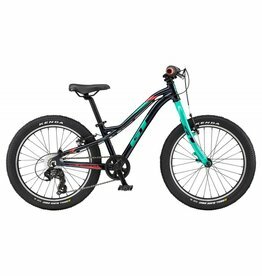 The GT Stomper is the perfect first mountain bike! 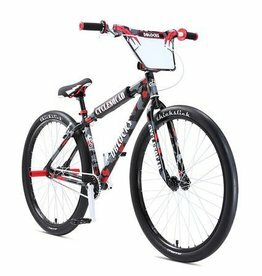 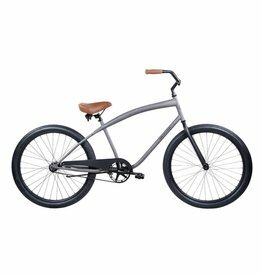 The perfect bike for your future shredder!